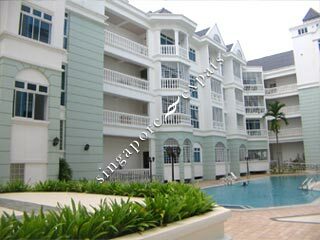 Crescendo Park is a low-rise resort condominium situated in the heart of Siglap, where pubs, restaurants, cafes and convenience shops can be found. This project is located in a quiet and private residential district at the East Coast of Singapore. Amenities are aplenty around Crescendo Park, supermarkets, food centres and shops can be found at the nearby Siglap Centre and are within walking distance. Driving to the city takes around 10 minutes and it is 5 minutes drive to the Changi International Airport. Nice spacious home that my family loved much. Enjoyed living near to East Coast park, with the conveniences of shopping and eating places.